Well if you are someone who regularly follows travel pages and individual logs of travel bloggers, there is but one destination that will always stick out of the curve. Well, of course, we are talking of Greece here. This small country has been amidst history’s backdrop and now a popular travel destination for people around the world. While the last few years have not been favorable to Greece’s economy but the travel industry has nevertheless thrived in this beautiful place. If we go by official figures, nearly 30 million people have visited Greece in the last year alone and we are talking about a place that is home to only 11 million people. Sounds peculiar and interesting right? Budget Travelling: Well, this has to be on top of the list to convince people. Jokes apart, Greece happens to be one of the most budget-friendly destinations in Europe. Greece is a place that you can visit all seasons and sites like Skyscanner and Hotels Combined provide excellent deals for travelers. 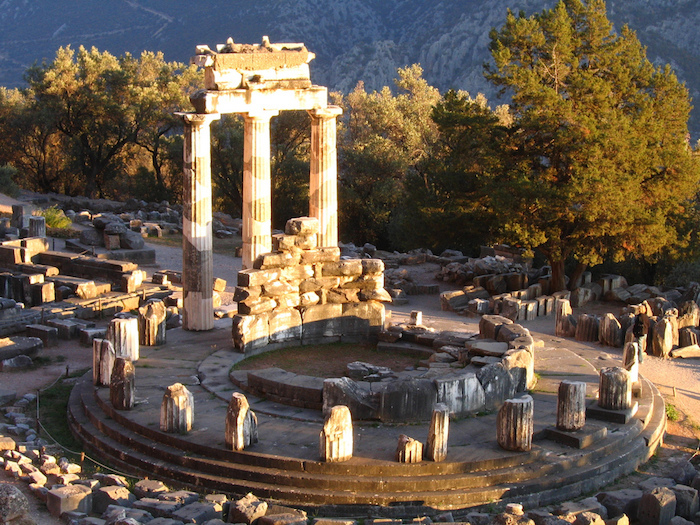 You can stay in hotels like Delphi Art hotel for as low as €43 per night. Even places like Mykonos has great deals on offers on villas and local hotels. If you wish to venture outside of the city, you are bound to find lovely private apartments and small hotels on the islands for as little as €30. Booking.com and Airbnb are great to find such deals here. If you are looking for more such awesome destinations then be sure to visit savvyexpeditioner today. 2. 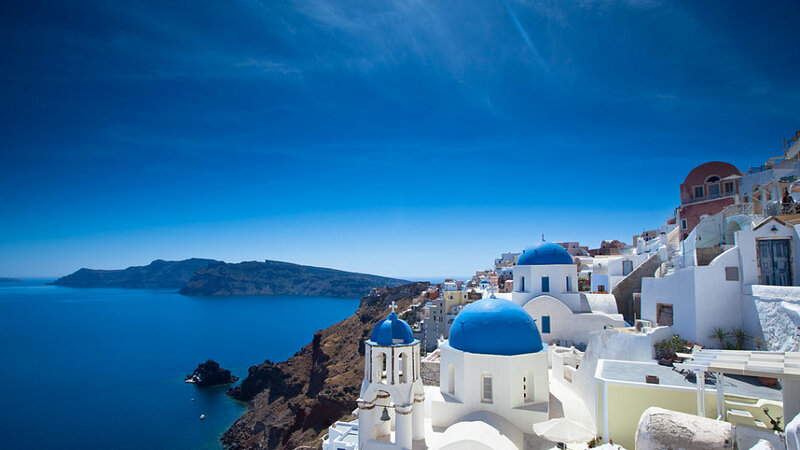 Iconic Monuments and Heritage Sites: Greece is synonymous with history. Did you know that Athens has the oldest recorded history than any other European city and has a history of 4,000 years? The Acropolis alone dates back to more than 2500 years to the age of Pericles. The open-air museum on Delos Islands is one of the many old ancient architectures that lie scattered around the islands. You can reach here with a short ferry ride to enjoy the place. The mythical city of Knossos is also another place worth visiting. Olympia is a place that gave birth to ancient Olympics dating back nearly 3000 years while the amphitheater of Epidaurus again dates back to 4,000 years. The list is practically endless here. If you are a history buff, then you are bound to find many such historical places all over the country, many of them have the distinction of being UNESCO World Heritage Sites. 3. Beautiful Beaches: If you have grown tired exploring the history of Greece and its monumental places then take a visit to the beaches here. The country is home to crystal clear waters and golden sands. 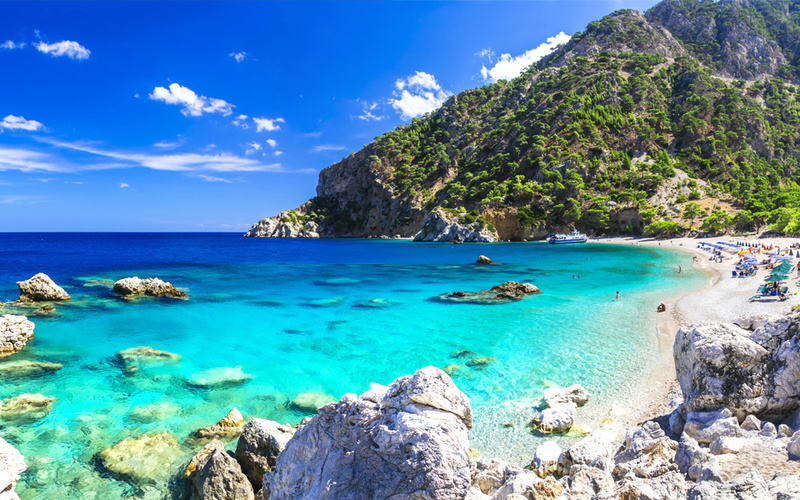 Greece consistently finds places amongst the top ten beaches and best beaches overall. If you are traveling with family then Ornos is a great beach to enjoy as this beach is not only located in a central location but also has a wide array of bars and restaurants nearby. If you are more of a party animal, then be sure to head over to Paradise and Super Paradise beaches. These beaches are famous for their midnight-daybreak parties with top DJ’s entertaining the guests at peak seasons. If you are more of the relaxed kind and just want to sunbathe and get some tan lines, then Paraga beach is an ideal choice to relax and tan yourself with some cool drinks and a book. 4. 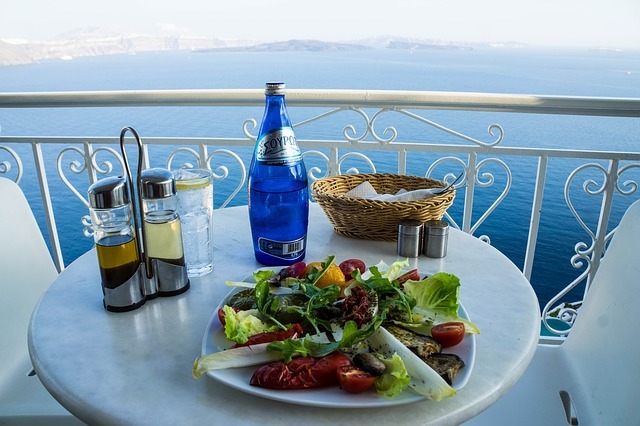 Food and Drinks: If you are a foodie, then you definitely have to try the Mediterranean cuisines of Greece that comprise of fresh fruits, vegetables, and olive oil. Don’t forget to try the classics like Pastitsio, Gyros, and Moussaka. If you head towards the islands then you will also find another local food including the Kopanisti and amygdalota. If you are more of a seafood loving person then Mykonos is the place that you have to visit to get some fresh sea produce like octopus, prawns, oysters, calamari, and crabs and once you have had your fill, don’t forget to try the Baklava, a sweet dish available almost everywhere in Greece and a local favorite. 5. Adventure sports: Many people are unaware that Greece is also famous for a lot of adrenaline pumping activities which makes it a perfect destination for adventure-seeking people. There are ski and snowboard centers around Greece in Kalavryta and Arachova. You can also do surfing trips in Tinos and rock climbing in Meteora. There is also a base jumping center in Zakynthos and also caving in the area of Naxos. All in all, the adventure seeker in you is not bound to get bored anytime soon. So there you have the 5 reasons to choose Greece for your next holiday. 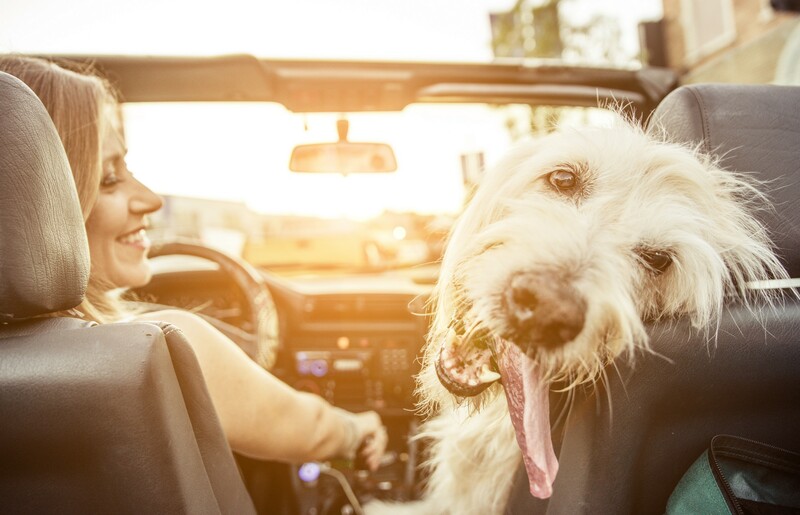 Get busy and plan your travel itinerary today.